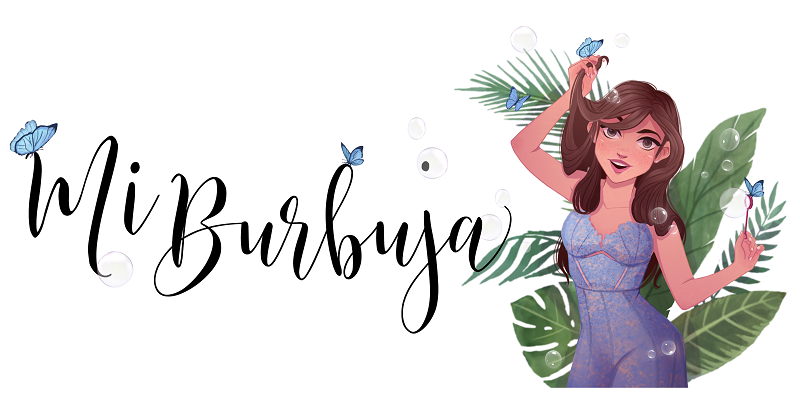 If you are a trendsetter and and if you like to wear the influencer's personal's garments in this events the first thing you need to know, is that for this spring - summer season 2019 the boho - chic style will be one of the favorites. Garments with flights, bows and transparencies are the order of the day along with minimalist accessories, raffia bags, sandals and espadrilles. But if you want to achieve an outfit worthy of Coachella, here I leave you my Dresslily favorites to make you look like a fashionista. When I choose the accessories to complement my outfits they will bring a personal touch to stand out. A hat, a few maxi earrings or a simple choker can completely define the approach we want to give to the garments we wear. If you are looking for some accessories a worthy of Coachella, undoubtedly the earrings packs are one of my favorites. Ideal to use a pair or several combined as piercings. Although if you want to stand out a little more, I found these sunglasses and this beautiful hat so similar to Camila Coelho wearing (my favorite of the first edition of international fashion bloggers). Summer is the best season because we can combine a large variety of garments like croptops, shorts, skirt and dresses. This wonderful climate that some hate and others take advantage of with a weekend getaway, is the best time to give even more life to our outfits with transparencies, floral prints, off-shoulders and my favorites: jeans skirts. ARE YOU LOVING BAGS OR SHOES? 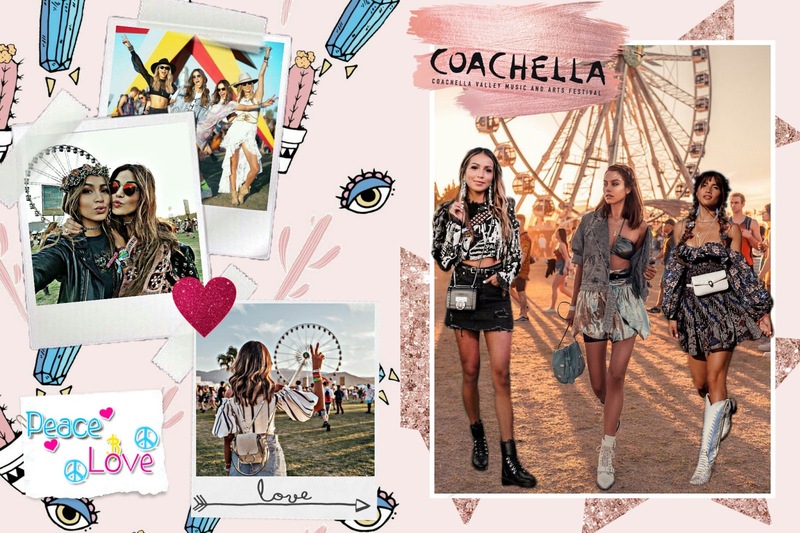 To choose your outfit for the Coachella festival, the first thing to think about is comfort. An important detail that is defined with your bag and footwear style. Whether you're a bag or shoes lover, these 4 options cannot miss your wardrobe this spring - summer season 2019: a bag, a waist bag, square heeled boots and the basic black sandals that you can combine in diferents ways. Tell me... What is your favorite garment? Have you ever bought in Dresslily? If they have not gone through your website, here are the new arrival: https://www.dresslily.com/promotion/spring-is-in-the-air.html?lkid=20402735. It's time to refresh your wardrobe! DressLily prepare the best high-quality but low-prices products for you, make you free under all occasion for Monday to Friday.